Google Adsense as a prominent / Popular site to earn money through the web advertisement. 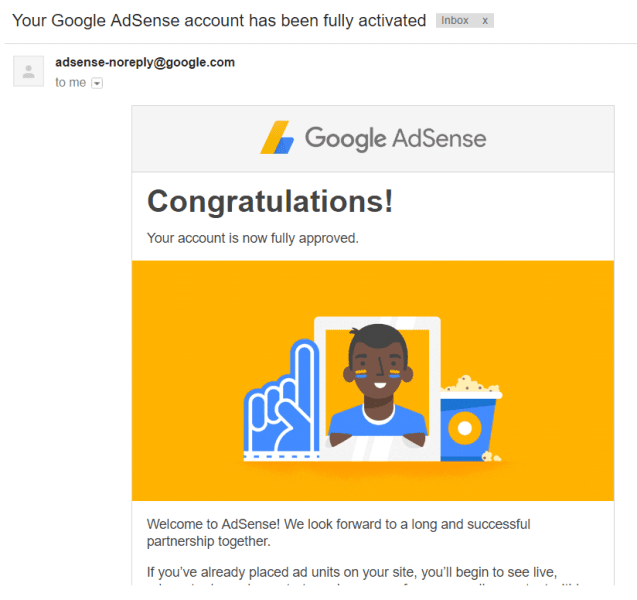 Get an Google adsense account is a trust and simplest, if apply for an new account. Our web site (Domain Sites) or Blog (Blogspot,WordPress,Weebly) should the accountable and correct according to the service providers rules regulations to gain that. we can directly introduce our advertisement our account site , if we get the Adsense, But the Adsense introduced strict regulation and rules now. They conform the approval whether granted or not, on basic of over web site. It is so called as Approval process. The 2-Step verification process is a newly introduced in this process. As initial, we have to submit the inflammations about on we site by Signup the Adsense and They will allow as if your in-formations obey rule and regulations. And the second setup, we have to display the advertisements in the web site that is being submitted. It will be concerned as the test and approval will be granted, if this is correct as well. You have to wait for some time (Maximum 48 Hours ) to pass the second step, even if you pass the first step, but The impertinent think is until the process complete, you will get the "Your Account is Under Review", if you enter in to the Adsense and if you click into advertisement will not be considered until the proper completion. you will gain a e-mail alert / verification an message, if you succeeded the second step after you can use your account google.com/adsense through main site. The Domain Ownership is verified through that and owners the web pages are only elibible to gain new account, any how the fake owners will face the grate difficulties to gain the New adsense accounts. and quick access members of Indyarocks and huppages will also be affected through this new process. However the newly introduced process makes doing in order to open new Adsense accounts, and people those who are not eligible. to get the new Adsense accounts can get the Service form the other Adventure Agents.